If debating whether or not to purchase this trimmer…purchase it. You will not be disappointed. 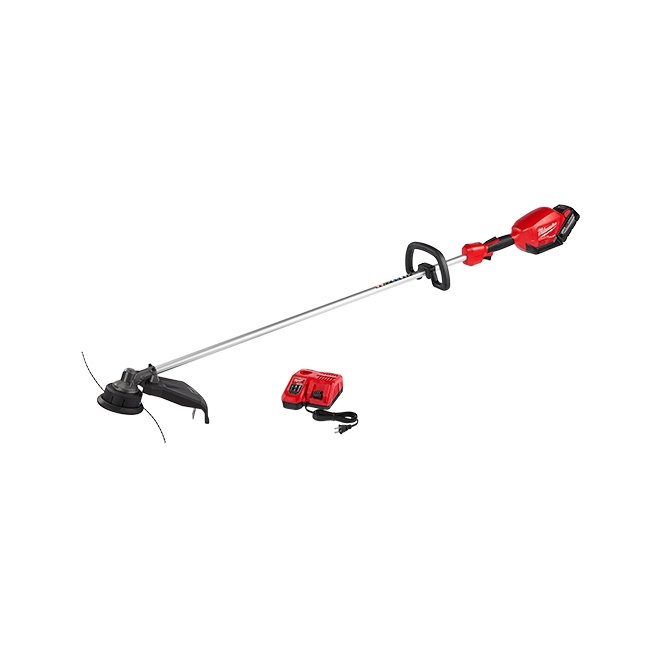 It surpasses the power of a gas trimmer without having the hassle and expense of gas & oil.